District Attorney Summer Stephan said Monday she will attend an upcoming parole hearing for a gang member who shot and killed a San Diego police officer during a traffic stop in Skyline 40 years ago. Stephan said she will be at Thursday’s hearing for Jesus Cecena at Valley State Prison near Fresno to bring a clear voice on behalf of Officer Archie Buggs’ family and keep his killer behind bars. In the last four years, Cecena has been approved for parole three times by the Parole Board, but Gov. Jerry Brown overturned the board’s recommendation in each case. Cecena’s parole continues to be opposed by San Diego police Chief David Nisleit, Stephan and the San Diego Police Officers Association. Buggs stopped a car driven by Cecena on Nov. 4, 1978. The teenage driver fired five times at Buggs, then paused, walked toward the 30-year-old fallen officer and fired a final bullet into his head at point-blank range. 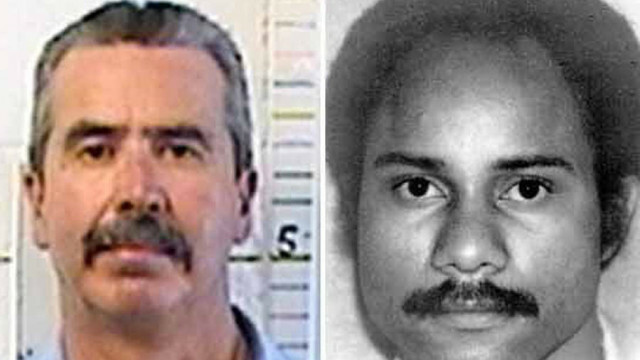 Cecena has been denied parole 13 times. His unstable social history continued during his incarceration; he received more than 10 violation reports for misconduct while in prison, according to the D.A.’s office.